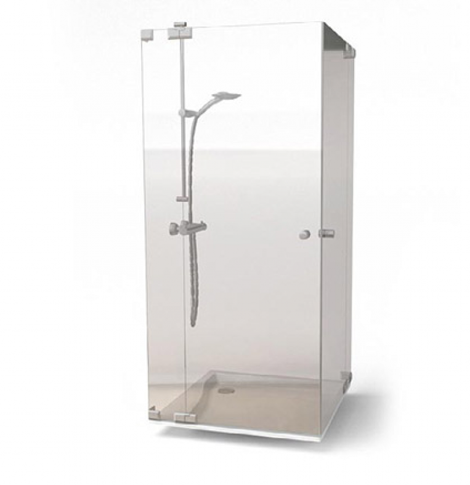 Today we present the 3D model of a modern shower bath. detailed this shower model with textures, shaders and materials. Formats available to you: obj, max, mxs, 3DS, FBX, mental ray, v-ray, Fryrender, scanline, maxwell. but also 3D artists talents. Write your review or contact us! We encourage you to use our transfer space, if you want you also sell your creations our 3D object library.